228 pages of recipes, tips, barbecue info and more presented in a complete different way! Stay tuned for an update to the book! Mike and Steve planning recipes! And Jeff testing the recipes!! 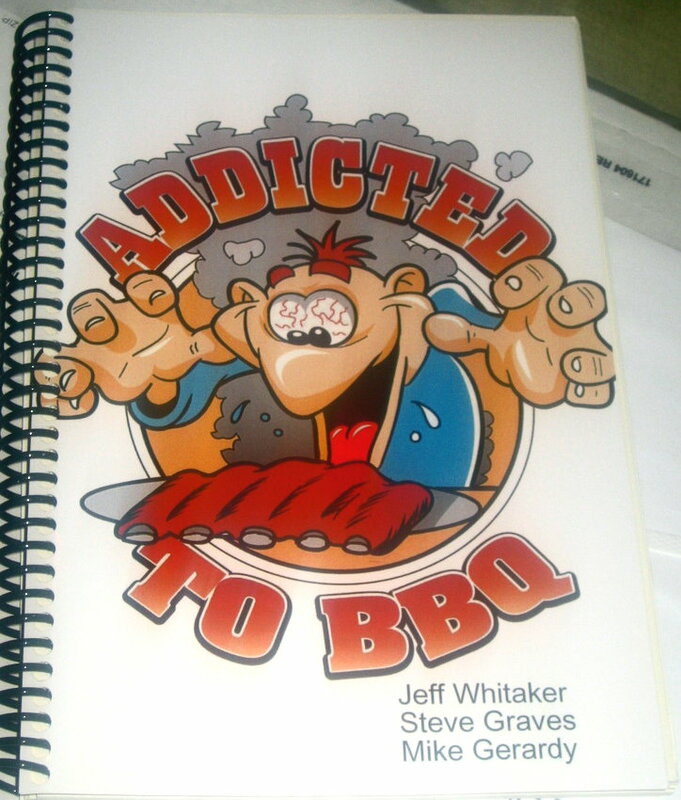 Most of the recipes in this book have been tried and true tested by Ask-A-Butcher (Steve), his bbq buddies, Jeff (OvalRuler) and Mike (Hvac4u), during a week long retreat in Lynchburg, Tennessee at the Jack Daniels Distillery. 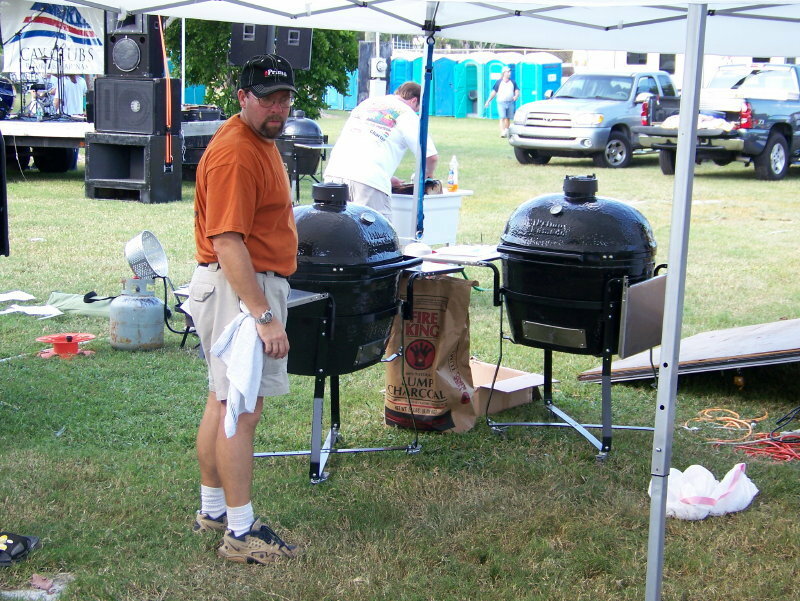 The remaining recipes were perfected in our spare time while participating in a barbecue competition in Key Largo, Florida and other venues around the Southeast USA. The premise of this book revolves around ceramic grills, but the recipes and information can be converted to gas or charcoal grilling with no problem. 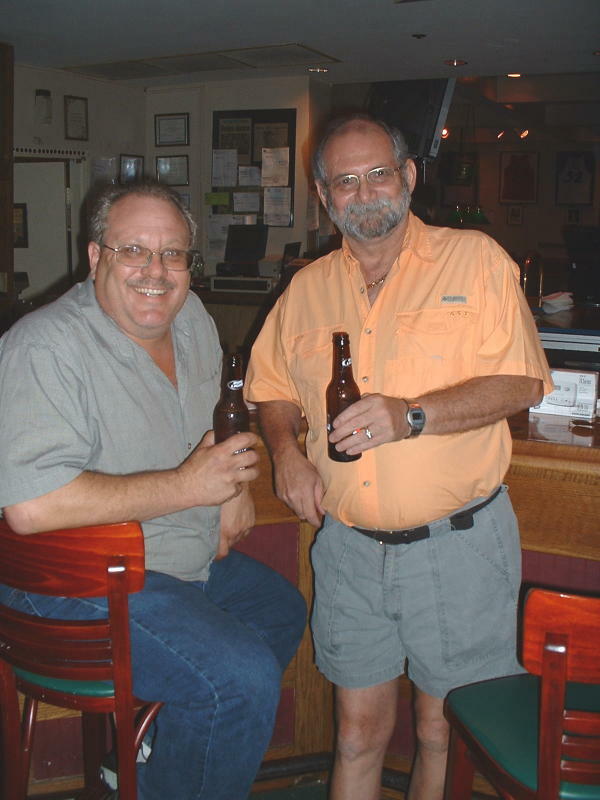 Visit the "Addicted To BBQ" forum. All types of cookers and grills welcome! The BBQ Butcher is now using only the Dry Bag Steak method for dry aging beef. Click here to see my latest Dry Aged NY Strip Steaks! Drybags are a scientifically-proven and chef tested, unique European technology that allows anyone to create custom dry aged steak. The material forms a bond with the proteins on the surface of the meat allowing moisture to permeate out while blocking oxygen and off-flavors. With DrybagSteak technology you can successfully create the ultimate dry aged steak in any well-ventilated cooler or refrigerator without risk of spoilage. With the latest increase in SPAM (junk mail) most servers have installed filters for client's emails. IF you have not received an answer to your question within two business days, please resubmit your question with a different subject line. Please note that any off topic or threatening emails will NOT be answered, but will be forwarded to your ISP and appropriate authorities for further action.